Microbead Travel Kit Just $15.99! Down From $25! You are here: Home / Instagram / Microbead Travel Kit Just $15.99! Down From $25! Do you love to travel? I’m sure you’re gonna need this kit! Groupon has this Microbead Travel Kit for just $15.99 down from $24.99! If you’re always travelling, then this would be a great buy! This kit includes a pillow, compact blanket and a sleep mask. 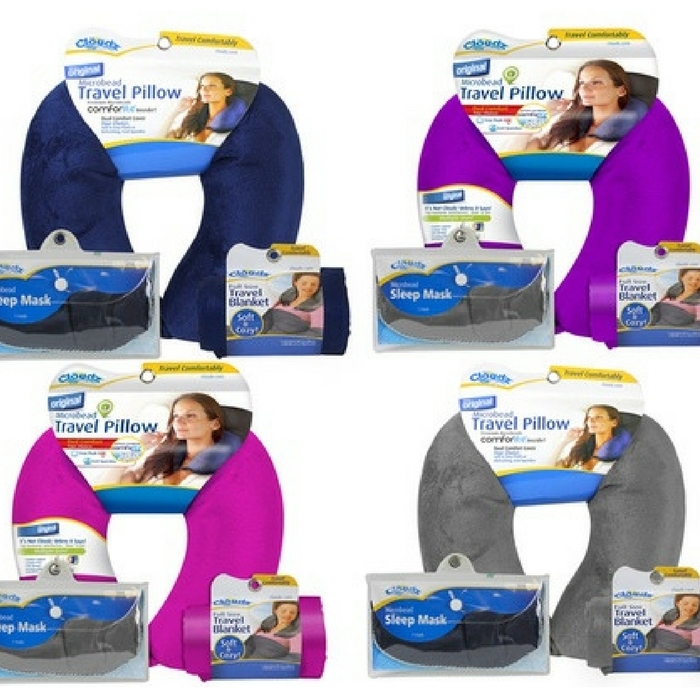 Why settle for just a travel pillow when you can have the complete set? Sweet!